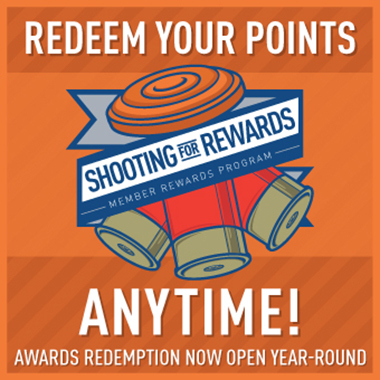 Sporting Clays clubs benefit in many ways from becoming NSCA-affiliated member clubs. Inclusion in the member club listing and club search function on MyNSCA.com. The opportunity to post employment opportunities for your club on MyNSCA.